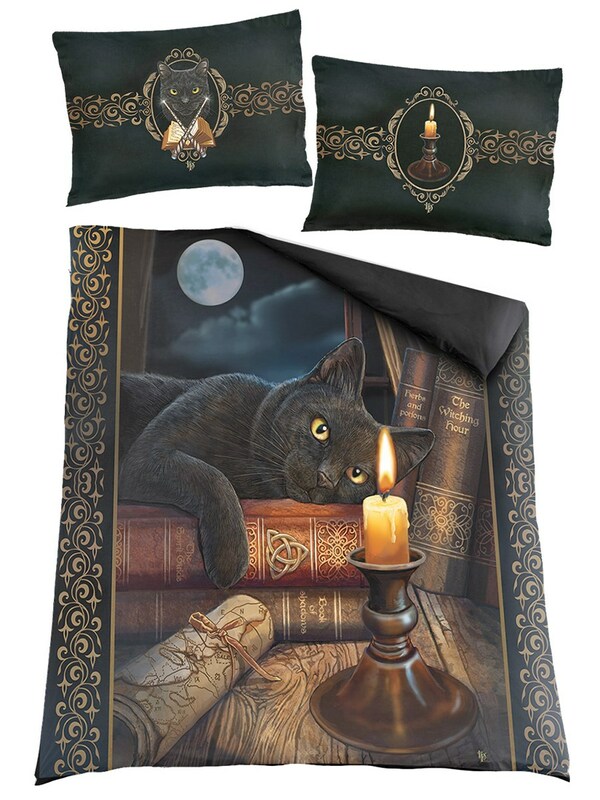 If you're looking for a way to transform your bedroom into a cosy mystical lair, this Lisa Parker duvet cover is sure to make a beautiful main feature. 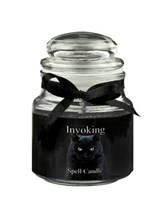 Featuring a look through the crystal ball into the witching hour, the sleepy black cat lit by candle and moonlight is framed by a gorgeous antique style border. 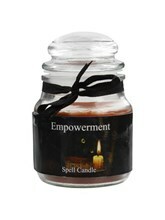 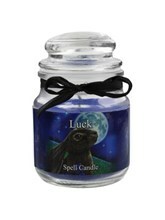 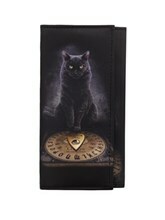 A must have for fantasy lovers or witches and wizards; be spell bound with this in your home!